Before attending a class, please see the current class schedule to check that the class is running that week. 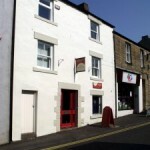 The Bodyworks Centre is located on the Slaley road, on the opposite side to the Tap and Spile pub. 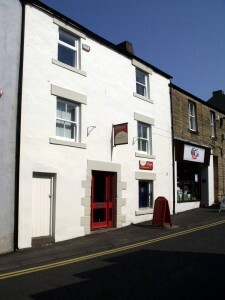 External view of the Bodyworks Centre. 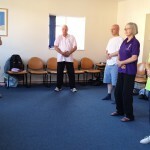 Beginners are welcome to join classes at any time during the year. There is no specific joining time, just turn up on the night you would like to try a class. 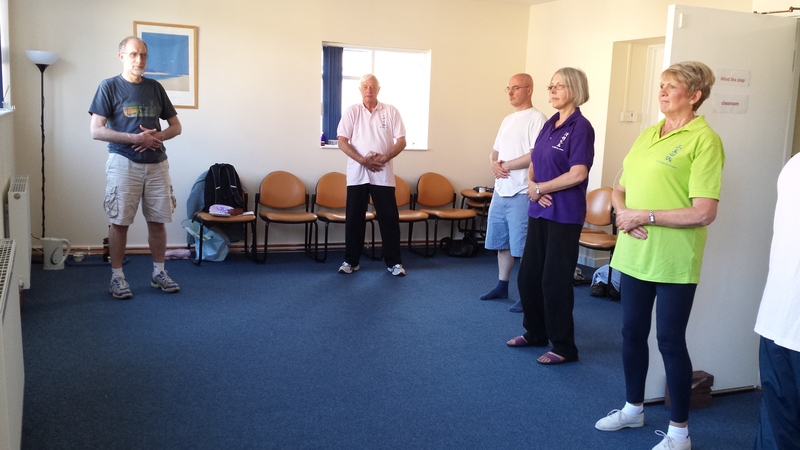 On any one night, you can attend up to two classes, starting at 6.30pm for Qigong, or starting at 7.30pm for Tai Chi, Wing Chun or Chun Yuen Quan. Optionally, you can start at 6.30pm and continue onto a second class at 7.30pm. Classes are suitable for all levels of fitness. No special equipment is required, just comfortable clothing and footwear. If you have never attended a class before, please arrive early for registration.